A High Court of the Federal Capital Territory sitting at Apo, has fixed March 1 to deliver judgment in a suit alleging that Governor Mohammed Bindow of Adamawa State, submitted forged certificates to the Independent National Electoral Commission, INEC. 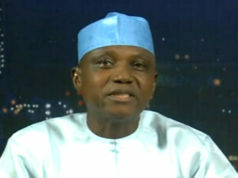 However, the Governor, in his own statement of defence, denied presenting forged documents to INEC. The governor, through his lawyer, Chief Chris Uche, SAN, told the court that he won the 2018 primary election of the APC held on October 9, in Yola, Adamawa State which was conducted in full compliance with the provisions of the Electoral Act, 2010, and the guidelines of the party with a whopping 193,656 votes, against the paltry 15, 738 votes scored by the plaintiff. He alleged that the suit was being sponsored by his opponents that lost at the primary election. He told the court that after he was declared winner of the primary contest, the APC, duly forwarded his name to INEC as its candidate for the governorship election in Adamawa State. 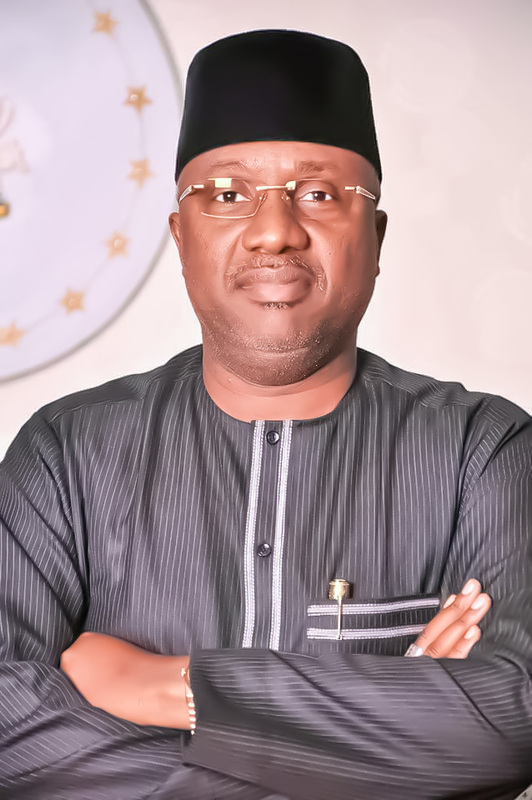 According to Bindow, the INEC, in the exercise of its constitutional and statutory duties, received and accepted his name as the APC candidate for the 2019 governorship election for Adamawa State. On whether he possessed the requisite qualification to contest for the governorship position, Bindow said he was educated up to at least School Certificate level or its equivalent, adding that in completing the Form CF 001 for 2019 election, he submitted all documents required by law and does not need to submit any WAEC certificate. He argued further that he was constitutionally qualified to contest the 2019 general election to the office of governor of Adamawa State since he was above the constitutionally approved 35 years. The governor insisted that he did not present any false or forged certificates as he possessed the requisite educational qualifications to contest in the forthcoming elections for the office of governor of Adamawa State, saying there was no compulsory provision for the attachment of any of the educational qualifications of a candidate in the Form CF 001. Governor Bindow also said he never submitted any WAEC Certificate with serial Number SG488238A and candidate Examination Number 20623/055 to INEC. 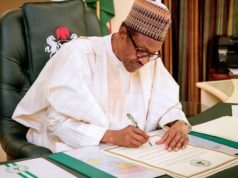 He said he never falsified, distorted or forged any certificate whatsoever, even as he contended that the plaintiff had 14 days from the date of submission of the alleged false information, to institute the action. The 1st defendant also argued that the allegations of falsification, forgery of certificates and perjury made by the plaintiff against him in the suit were criminal in nature and ought to be determined beyond reasonable doubt. He argued that the court lacked the jurisdiction to determine the suit he said constituted a gross abuse of court process as the case was neither hinged on section 31(5) or section 87(9) of the Electoral Act. He noted that reliefs sought by the plaintiff were not grantable under section 31(5) or (6) of the Electoral Act, 2000, as such could only be sought before an Election Petition Tribunal. After he had listened to all the parties, Justice Olukayode Adeniyi adjourned the case for judgment.